Lamborghini revealed its first 'super SUV', the Urus, in early December. Promptly after its global debut, the Italian marque will launch the SUV in India, priced at `3.5 crore, in January. The name Urus comes from aurochs - the ancestors of domestic cattle. At 2,200 kg, the Urus is much lighter than most of its rivals, mainly because of the extensive usage of carbon fibre reinforced polymer, although it is based on the same platform as the Audi Q7, Bentley Bentayga, Porsche Cayenne and Volkswagen Touareg. The engine is rated at a max power output of 650 HP (478 kW) at 6000 rpm and a max torque output of 850 Nm (626,93 lb.-ft.) at 2,250-4,500 rpm. 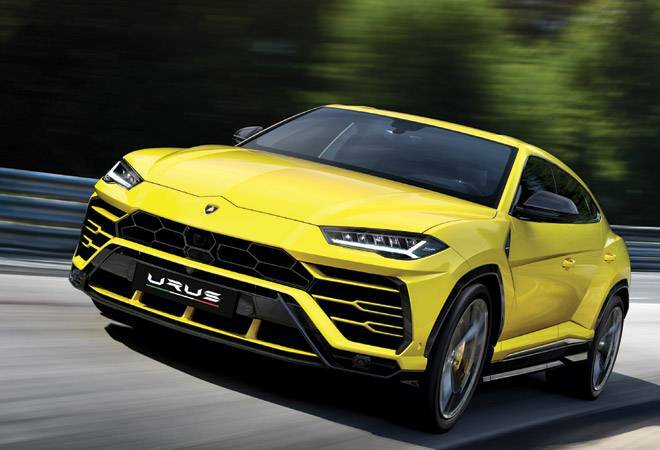 The Urus has a front-engine, all-wheel-drive layout, and a top speed of 305 km/h, which makes it the world's fastest production SUV, beating the Bentley Bentayga's 301 km/h. London now has its plate full with modern Indian cuisine - traditional with a creative spin. Chor Bizarre, Rohit Khattar's signature London restaurant has made way for the very swish Indian Accent. 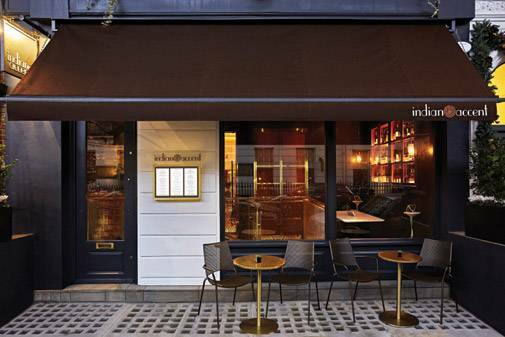 The cool new interiors and famous address (right next to London's oldest Brown's Hotel, which opened its doors in 1837 and had regulars such as Agatha Christie) couldn't be a better mix for Manish Mehrotra's inventive food that regularly finds mention in global fine dining top 50 lists. Will London be as successful as the Indian Accent in New York and its new address in Delhi, The Lodhi? With Mehrotra in the kitchen, you can bet on it. Greubel Forsey is a watchmaking company, specialising in ultra high-end timepieces, launched in 2004 by Robert Greubel and Stephen Forsey in La Chaux-de-Fonds, Switzerland. The Greubel Forsey Art Piece watches tend to be philosophical statements. The latest in the series is meant to be a memento mori of sorts, one that shows time only on demand, with the dial being dominated by an extra-large power reserve display instead. The Art Piece Edition 2 is a truly evolved creation for the bespoke times we live in, serving only when commanded to do so. Nahargarh Fort once formed the defence of Jaipur along with Amer and Jaigarh forts. One of its palaces, Madhavendra Bhawan, built by Sawai Madho Singh, had suites for the queens of Jaipur and at the head was a suite for the king himself. The rooms are linked by corridors and still have some delicate frescoes. Nahargarh was also the hunting residence of the Maharajas. But the only shooting being done there now will hopefully be by enchanted tourists. 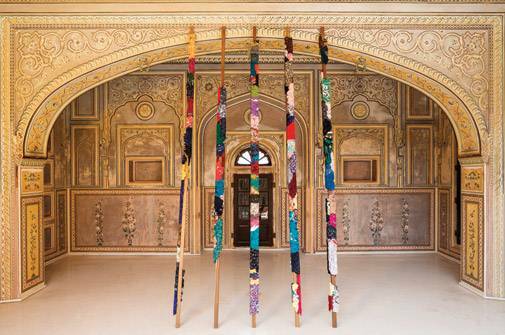 The Sculpture Park at Madhavendra Palace, a unique collaboration between the Government of Rajasthan and Saat Saath Arts, co-founded by gallerist Aparajita Jain, finds itself hosting stunning sculptures by the best in the business, from Bharti Kher to Subodh Gupta and Jitish Kallat to Anita Dube. One Style Mile in Mehrauli was meant to be the new culinary and couture hub of Delhi. Food may not be high on its agenda, except for A.D. Singh's trusty Olive, but fashion stores are sure making a beeline for the historic area in the shadow of the Qutb Minar. After Tarun Tahiliani and Sabyasachi, Mumbai girls Anita Dongre and Payal Singhal have now moved into the plush Art Deco style buildings, eyeing the welldressed and well-heeled Delhi girls.